The national Conference of haitian Vodoouisants (KNVA) has eledted a new Ati Nationale. Joseph Fritzner Coma was chosen to become the new head of the Voodoo religion in Haiti. he obtained 23 votes from the 40 members who voted. Joseph Fritzner Coma has been practicing voodoo for over 37 years. He will replace Mr. Alcenat Zamor who died recently following a car accident. We just learned that the new National Ati is dead. Houngan Alcenat Zamor who recently replaced Max Beauvoir after his death just passed away following complication after his car accident. Alcenat was 60 year old and has been practicing Houngan for the past 40 years in the town of Gros Morne. He He was elected unanimously by nembers of the National Confederation of Haitian Vaudouisants (KNVA) to replace Max Beauvoir. At this time we continue to gather information around his death and will inform you as soon as they are available. 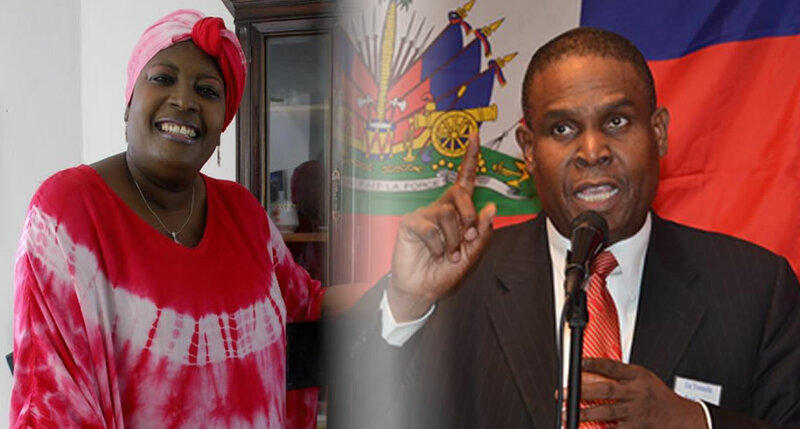 Platform Renmen Ayiti was in shock to learn that member of its Board, Mambo Euvonie Georges Auguste, was appoint by President Michel Martelly to be part of his Commission of Electoral Evaluation and as a result has formally requested that she renounces to any participation in this Commission. For the Political Platform, the formation of this Commission is contrary to the request of the G8 which calls of preference in favor of the establishment of an independent commission of inquiry. In addition, Platform Renmen Ayiti denounced the new Commission of Electoral Evaluation, saying that it is contrary to the request of the G8 which calls for the establishment of an independent commission of inquiry. Have you ever noticed that the majority of protests in Haiti often starts one way. 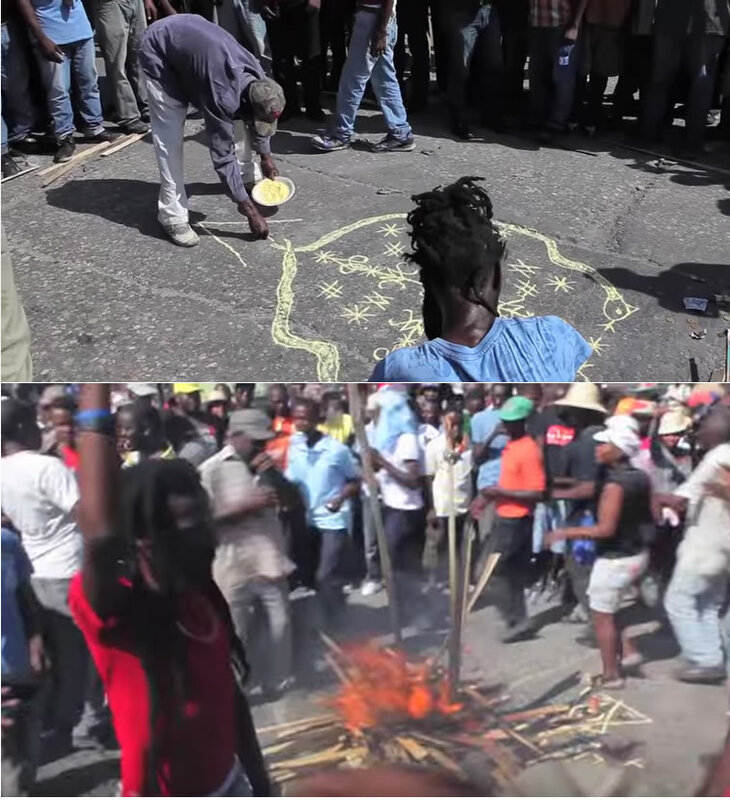 Someone will draw in the middle of the street the Voodoo Symbol in Haitian language called Damballah-Wedo, then a campfire will be set right in the middle of the sign where people participate in song turning around the fire. I am trying to understand the meaning of all that. Anyone with some knowledge, please share with us. In Haitian Voodoo, Damballah-Wedo is viewed as a loving father to the world and associated with creation. However, in many protests in Haiti, we find lots of destruction. How do you explain that? 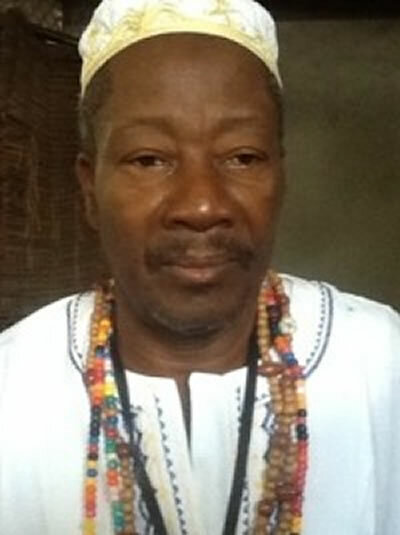 On Thursday, December 10, 2015, Alcénat Zamor, the 60 year old hougan (voodoo priest) with 42 years of priesthood from his hometown Gros Morne, has been unanimously elected as the new Grand Chief Voodoo in Haiti by the representatives of the National Confederation of Haitian Vaudouisants (Konfederasyon Nasyonal Vodouizan Ayisyen or KNVA). 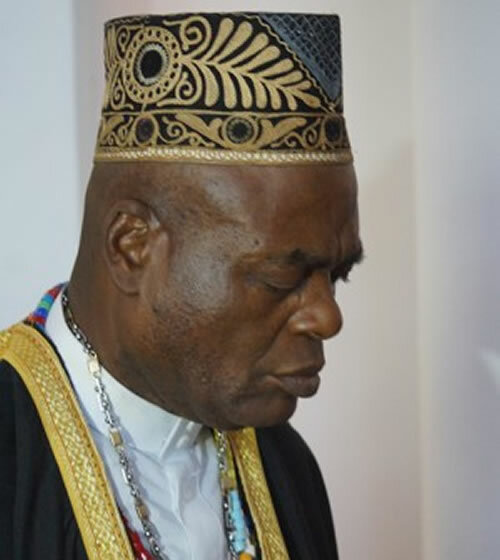 The news came with the announcement by the Mambo Euvonie Georges Auguste, who has been holding the office of 'Grand Chief Voodoo in Haiti' temporarily since the death of Max Gesner Beauvoir, "the Supreme Servitur" on September 12, 2015. Alcénat Zemmour has been elected for a 7 year term and will assume his new responsibility from coming March 7th, 2016. The new Ati of Haiti has invited everyone to remain united despite their differences. The 'spiritual realms' operate over and alongside the physical realms where God has absolute authority. It is a real world, invisible to the natural eye but visible to the eye of faith. The following paragraphs are an excerpt of Patrick Delices's memoir, a Pan-African Haitian scholar and political analyst. He wrote it on the sudden demise of Max Gesner Beauvoir on September 12, 2015. Just a year ago, Professor Delices had met Max G. Beauvoir. Beauvoir was one of Voodoo's highest priests (Ati Houngan) and most venerated supreme servant (Supreme Servitur). Professor Delices was amazed at Beauvoir's wisdom because it surpassed every graduate course he had ever learned in universities. He had taught Professor Delices something which he never heard before-- the secret of life, not to fear the death. The wisdom of Max Beauvoir was supreme as his humility along with his humanity was sublime. In Haitian Voodoo, the ancestral-spiritual realm is understood to be Africa, where the humanity was born and where our souls, after death return to live. Haitian voodoo teaches that death is a process of reborn whereby the soul gets released from the body to bring out the God within us for the greater good of humanity. Life and death are complimentary forces that transform one into the other-- death is not a frightening thing; it is an extension of life. However, this thought differs from western philosophy which says that life and death are not same; they are separate entities where death is a fearful object which is never welcomed. Max Gesner Beauvoir (August 25, 1936 - September 12, 2015) was a Haitian biochemist and a male priest (Houngan) and the supreme leader (Ati) in Haitian Voodoo. He was a chemist from City College of New York (1958), a biochemist from the Sorbonne (1962) and had worked as a biochemist at Cornell Medical Center till in the early 1970s, when he returned to his homeland in Haiti and applied for a patent to extract and produce cortisone from the sisal plant. Max Beauvoir, the Voodoo supreme chief, died on Saturday, September 12, in Haiti's capital of Port-au-Prince after an illness at the age of 79. The cause of death was not immediately known. He played an important role to improve voodoo's sinister image in the world. On his twitter account, President Michel Martelly has described his death as a "great loss for the country". Haitian Max Gesner Beauvoir's profession was as a biochemist, but he also pursued a calling to become a Voodoo houngan. Beauvoir took his studies at the City College of New York, earning an associate degree in chemistry. He completed his education at the Sorbonne, earning an undergraduate degree in biochemistry. His career path led him to Cornell Medical Center, and then to a position as an engineer for the Digital Equipment Company, where he researched the topic of plant-derived hydrocortisone. The event of Beauvoir's father's death motivated him to return to Haiti. Not long after he arrived back home, in 1973 he felt an urge to become a Voodoo priest, a houngan. He ascended to the heights of Voodoo priesthood, finally attaining the title Supreme Servitur, which gave him great status among the other Voodoo leaders. What is going on with the Voodoo sector in Haiti? It appear that there is major confusion and conflict between them to come up with someone to represent the at the CEP. 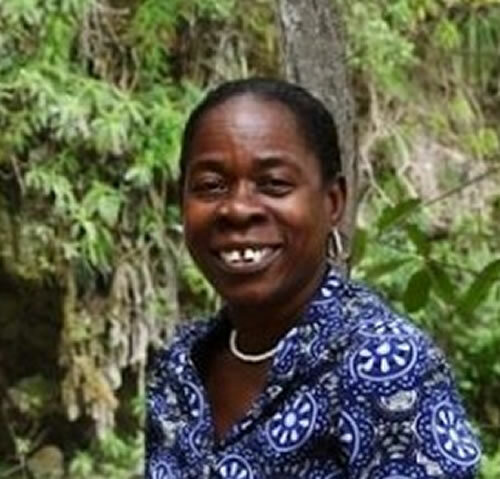 From what I understand, they have chosen Voodoo practitioner Carline Viergelin to replace Néhémie Joseph at the CEP; however, many members are not supporting her. According to information we have on hand, the selection of Carline Viergelin has created more problems than it solves. Many blames President Michel Martelly and the president of the CEP, Pierre Louis Opont as being behind this selection. However, like it is the case in almost every situation in Haiti, this is not the end. The choice of Carline Viergelin to represent the Voodoo sector at the CEP is no longer a religious matter and therefore is loaded with controversy.